• Fabric Weight: 6.5 oz. The Youth Quest Performance was designed for the active and casual wearer in mind. 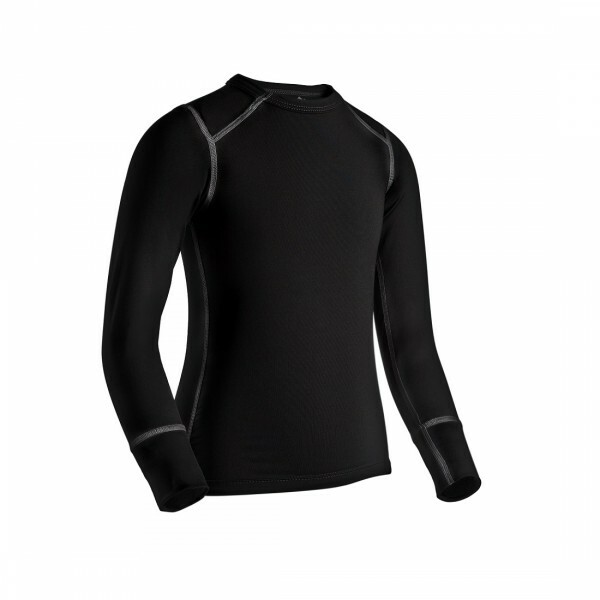 With moisture wicking material that will keep you warm while letting moisture evaporate. This product is rated for cold to extreme cold and any activity level.